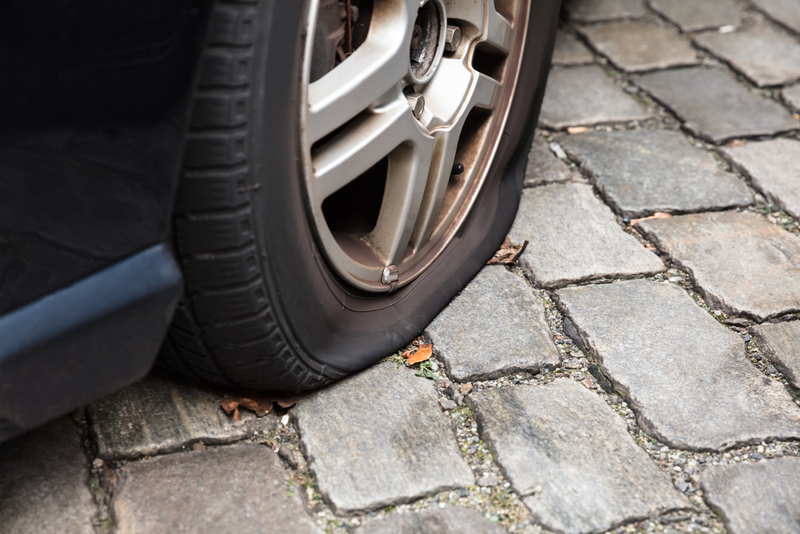 With time and use, it’s not unusual for your car’s tires to wear out and warrant replacement. With help from the experts at Automotive Maintenance Services, you can learn about the early signs of tire troubles. These experienced technicians have earned a stellar reputation for the auto repair solutions they provide to car owners throughout De Soto, MO, and the surrounding areas. Below, the auto mechanics guide you through issues that clearly indicate it’s time to invest in new tires. With proper care, the tires of a regularly driven car can last up to five years. Even if a vehicle is not in regular use, it’s best to have its tires replaced once they are 10 years past the manufacturing date. However, your driving style, weather conditions, rough terrains, and tire quality can also add years to your tire’s age and warrant replacing them sooner. Proper tread is necessary for your tires to have a better grip on the road while you’re driving. The best way to check your tire’s tread is to conduct the penny test. Simply hold a penny upside down and see how far it goes within the tread. If Lincoln’s entire face hides between the tread, your tires are fit for use. However, if the face is only partially covered, you should consider investing in new tires. It’s not unusual for tires to get punctured by nails or other sharp objects on the road. But if these punctures become too frequent, it’s time to get the tire and tube thoroughly inspected. Repeated air leak episodes can also be the result of irreparable cracks on the tires’ side walls, indicating it’s time to replace them. Lack of proper tire alignment can throw your vehicle off-balance and cause tires to wear out faster. Over time, the wear issues can cause them to lose their traction on the road and struggle when tackling sharp turns or bumpy roads. Excessive wobbling and vibrations are telltale signs you need new tires. Thanks to precise tire alignment and inspection solutions by Automotive Maintenance Services, De Soto residents can ensure proper care for their vehicle’s tires. For further information about the auto repair services they offer, call these mechanics at (636) 586-4465.